The boom continues. 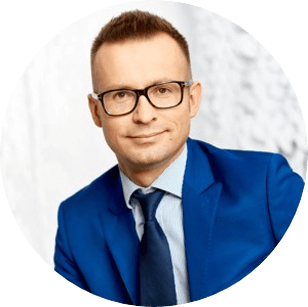 At the end of H1 2018, supply on the office market in Poland exceeded 10 million sq m. Furthermore, 1.8 million sq m remains under construction, with 1.1 million sq m being developed outside Warsaw. 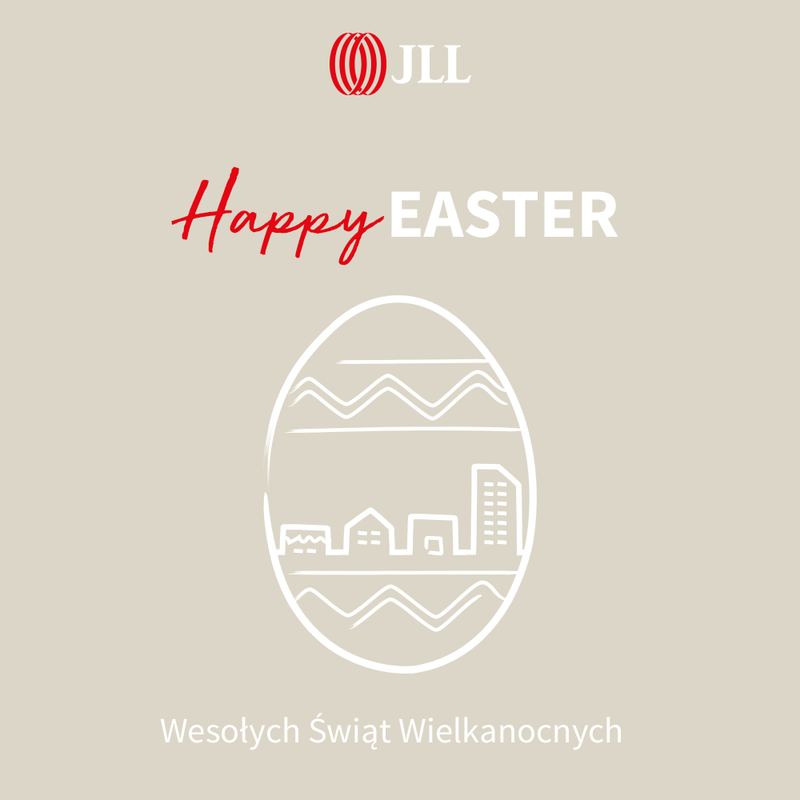 Advisory firm JLL summarizes the situation on the Polish office market in H1 2018. By the end of H1 2018, total demand on the Polish office market was 686,500 sq m with the main markets outside Warsaw accounting for nearly 40%.